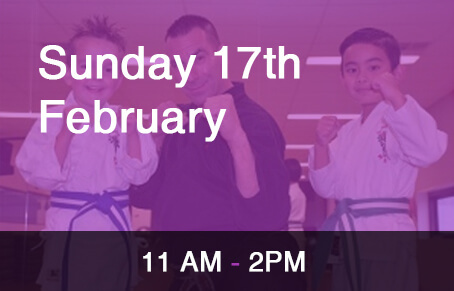 “ The Winged Dragon Martial Arts Academy is run by Sensei Lucky Pandelidis (MAIA accredited instructor) With over 40 years experience in various martial arts styles, he currently holds a 4th Dan Black Belt in Go Ju Ryu Karate & a Black Belt in MMA. He has been involved in security for many places such as MCG, Flemington Racecourse & Various Night clubs. With all this knowledge he has combined Martial arts and Street Self defence”. 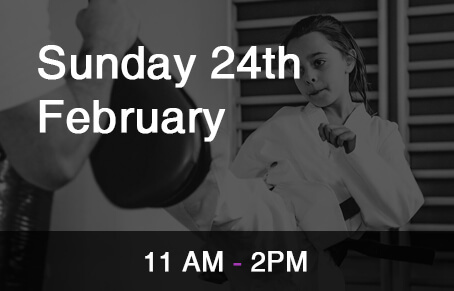 Contact us to book in your free trial lesson. with our connections to Japan & other Go Ju Ryu associations true karate customs are upheld. Emphasis in all our classes is placed on healthy mind, body & spirit through our training. All our senior instructors are certified and have working with children’s licences. Students are encouraged to optimise & improve their own fitness and training at all levels instead of one set class standard. Ages from 4 years & above. 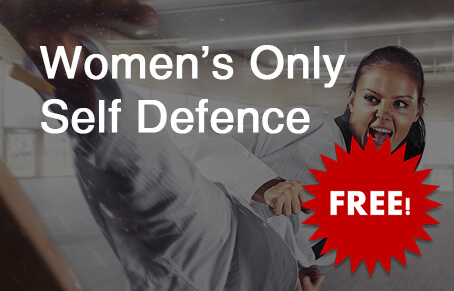 Our Syllabus incorporates street self defence & ground fighting at all levels. 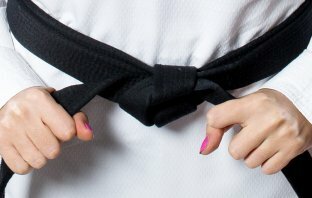 On top of traditional karate, we offer techniques & training in other various free style martial arts. These training programs are the best in the state. The coaches are great, patient and supportive. Great job! My kids love your school. Professional and individual approach is key in this job. So, thank you a lot. I enjoyed training with the coach greatly. Thank you for the amazing opportunity and awesome experience.